I will provide a professional and concise 25-40 page detailed business plan document, incorporating an executive summary, company details, industry and business disclosures, market research and analysis and a detailed financial modelling exercise which includes suggested future business and investor exit strategies, three to five years annual and monthly profit and loss, balance sheet and cash flow forecasts with ROI and business valuation projections. I can also do other assignments related to your already done plans for review and improvements. 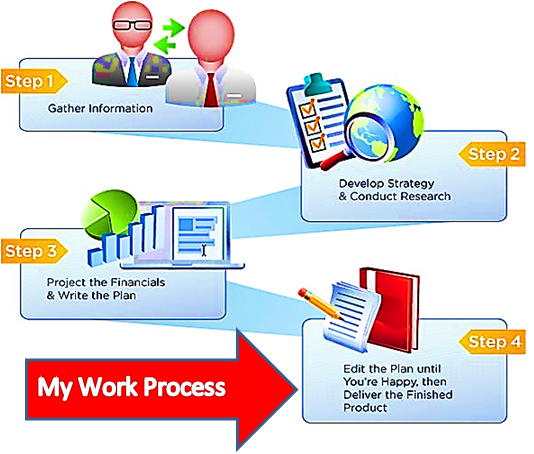 I've seen, reviewed or prepared 100+ business plans so know what works and what doesn't. I have worked with many hundreds of business owners - from start-ups to director level. For this reason, I know that every business is different. I don’t do "off the shelf" business plans, nor do I believe that a "one size fits all". Instead, I am offer a uniquely bespoke and reliable service for both new and established companies. ( included depth research ). 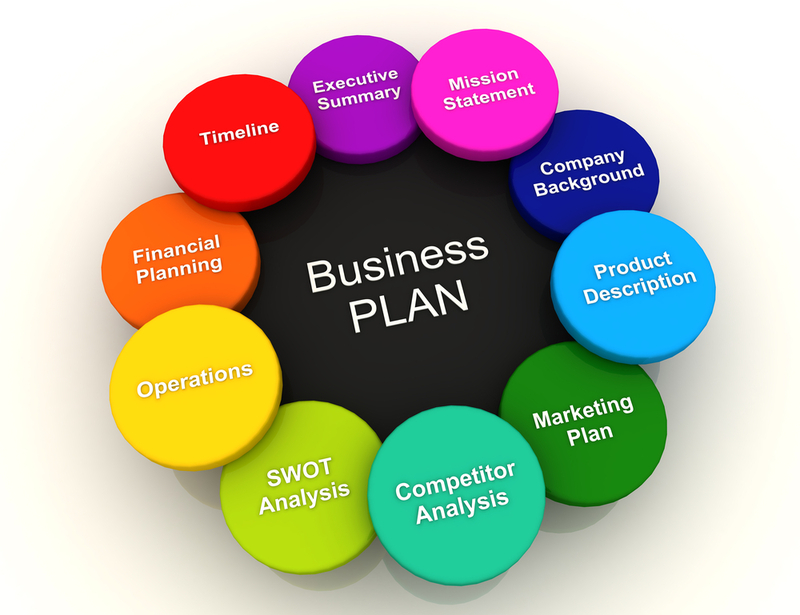 Please provide information for your business plan. 2. Name/Description of each product/service. Aysha is a great communicator, fast and done a great job! Highly recommended. Aysha done an absolute phenomenal job on my business plan. Far exceeded what I was expecting in terms of details, charts and market research. The research was so detailed I've decided to turn it into informational blogs for my website. I'm a fussy client and she managed me well with a lot of patience. Highly recommend. Very professorial and i would recommend using her services. I'm glad to hear this you have got funded.. I wish you good luck with your new venture and Congratulations ! Simply the best - you cannot get better - worth every penny ! This was a trying time fir me and Aysha was flexible, understanding, helpful and profesional. I would most defiantly use Ayhsa again. Really good experience, thank you.